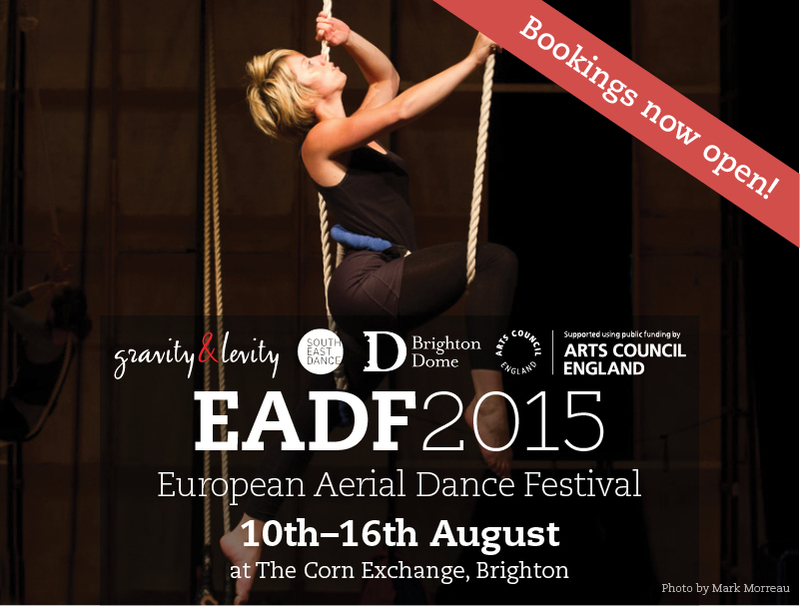 The EADF is an inclusive festival providing engagement with aerial dance for people of all levels and abilities. In this, our 6th year of hosting the EADF in sunny Brighton by the sea we’re adding even more classes by your favourite teachers including cyr wheel acrobatics. We also have new weekend courses lined up for you. The more courses you book on the better the deal! Copyright © 2015 Gravity & Levity, All rights reserved.